Home / Motorola / News / And... we are back! You all know very well we've been quiet in the last couple months. We hear you loud and clear. And we are coming back! 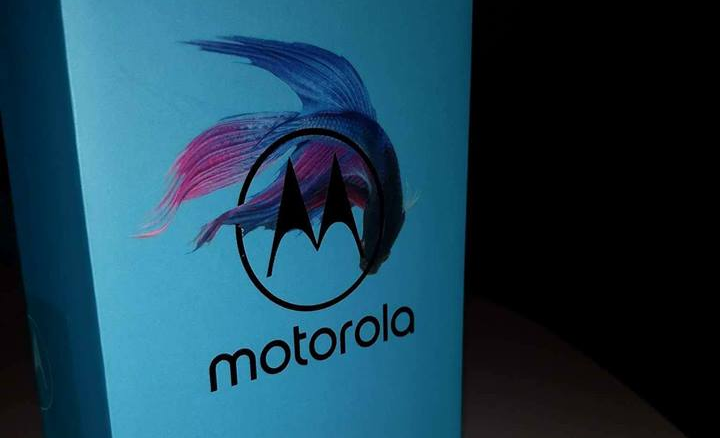 Stay tuned for the latest news on Motorola Mobility, Solutions, Home and Accessories. As always, we will write about what the fans want to know. We will soon have new devices to review, and we will make some history tributes for sure. Get ready for a cool 2018 from Moto and from us!